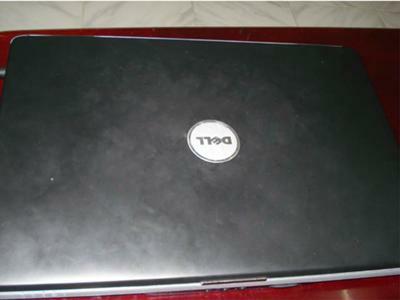 I currently have a DELL Inspiron 1525 which I bought two years ago. I love my Laptop a lot which looks very shiny compared to other company Laptops. The processing speed is very high and camera is very good with video chat where I can share my live videos with others. I like the keyboard too and the touchpad is very sensitive. But I don't know why the laptop is not fast when I browse the internet. I struggled a bit with Windows vista and I replaced it with Windows 7 and it works good now. I like the Bluetooth as well I can share the photos from my mobile without connecting the data cables. 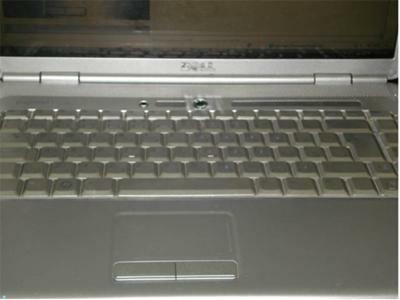 Truly Speaking, My laptop has worked well without any problem and I keep recommending it to my friends. 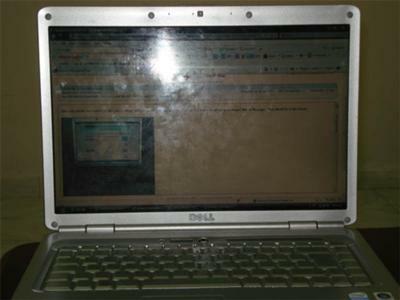 I am quite happy with the Dell laptops and would buy it again with the smaller screen, which is very compact to carry; Dell is the right choice for those on a budget who want a solid-performing laptop.